Tanzania’s perfect blend of nature, history and culture never fails to astonish. The African country has white beaches, intriguing architecture, rich wildlife and most importantly friendly locals, promising you an unforgettable experience. Explore dramatic landscapes in and around Mount Kilimanjaro, Africa’s highest peak, or enjoy a relaxed vacation on the picturesque beaches of South of Dar, Pemba Island and Mafia Island. Opt for a wildlife safari tour across Lakes and Caldera, Selous A la Carte, and Simba Safari, or peep into the country’s cultural heritage by visiting historical towns in Zanzibar. Tanzania is also famous for its vibrant nightlife, delicious seafood, and pleasant weather. 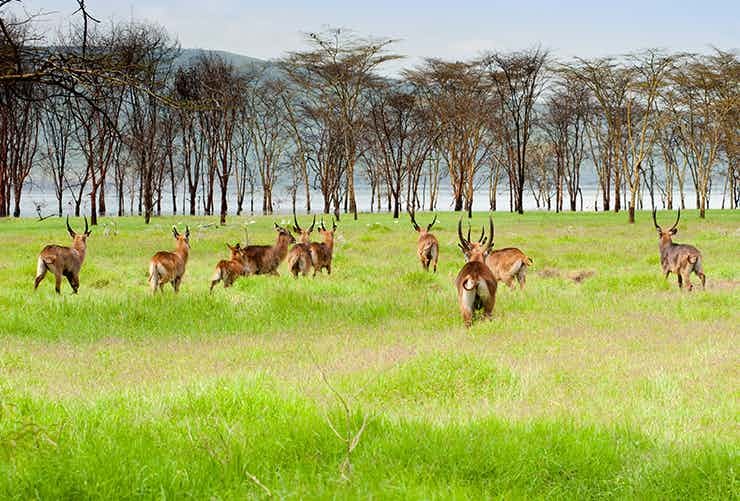 Saadani National Park, Serengeti National Park, and Lake Manyara National Park are some of the other renowned tourist places that draw hordes of holidaymakers. This UNESCO World Heritage Site witnesses the annual Great Wildebeest Migration, making it the most celebrated destination among wildlife lovers. 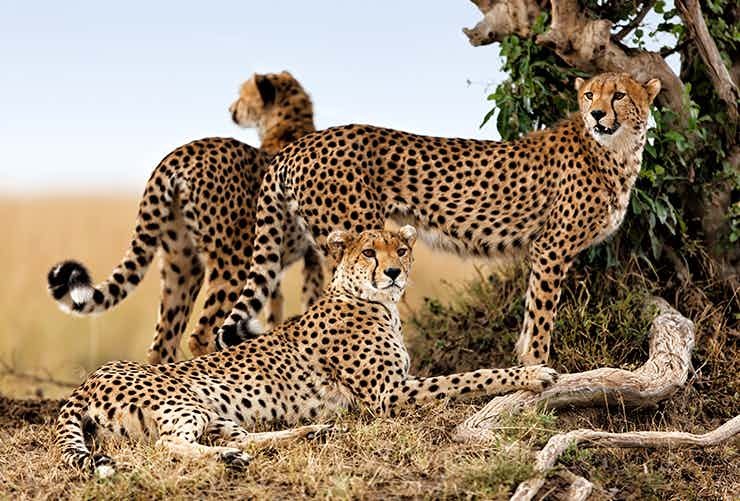 Along with the wildebeests, Serengeti is home to zebras, crocodiles, leopards, lions, and cheetahs. May-June is the best time to visit this national park. Arusha is home to notable attractions such as Ngurdoto Crater, Momela Lakes, and Mount Meru. Tourists come here primarily to experience the incredible views of the park from Mount Meru, the second highest mountain in Tanzania. One can spot colobus monkeys, warthog, and buffaloes here. One of the smallest national parks in Tanzania, Lake Manyara National Park is notable for offering compact safari experience. Be a part of the safari and spot lions, hippos or elephants. During the monsoon months, thousands of migratory flamingos flock to the Lake Manyara. Tarangire National Park is one of the most prominent destinations in Tanzania to explore the magnificence of African wild and wilderness! Visit this national park during the dry season, June to October, to take a closer look at the migratory wildlife that includes elephants and wildebeests. For birdwatchers, the place boasts a great variety of native and migratory birds. Beaches are the most famous tourist attraction in Zanzibar. 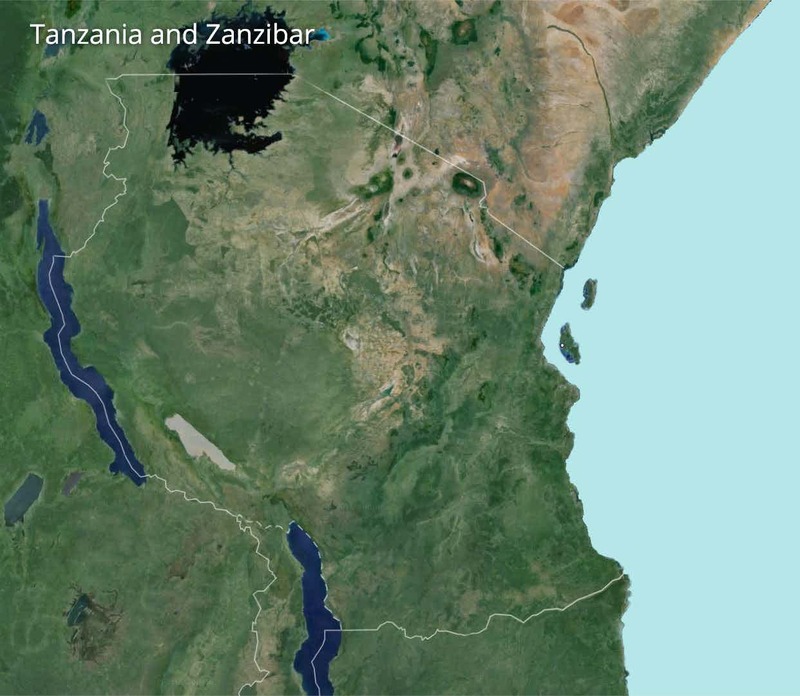 However, the brilliance of this Tanzanian Island goes much beyond the gorgeous coastline. Rich culture, unique traditions, traditional villages and a rich history draw hordes of travellers to Zanzibar. 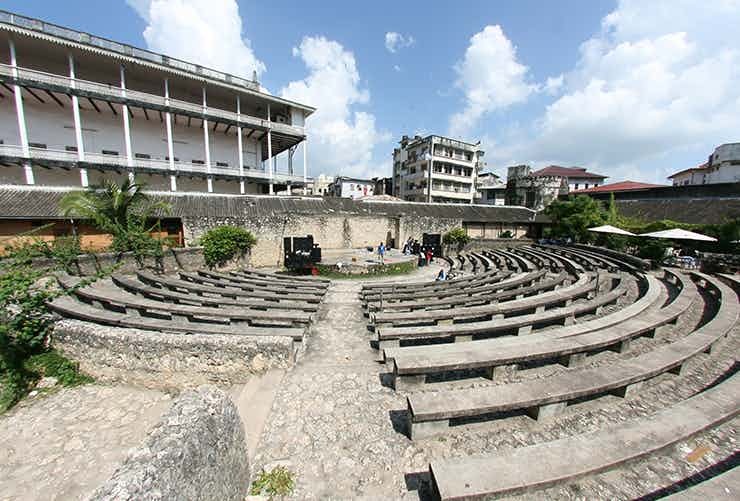 Stone Town is the must visit attraction here. 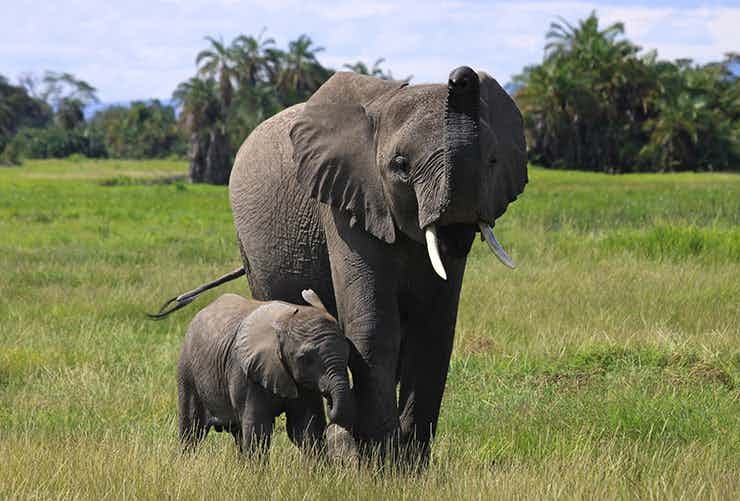 The UNESCO World Heritage Site, Selous Game Reserve is the largest in Africa. 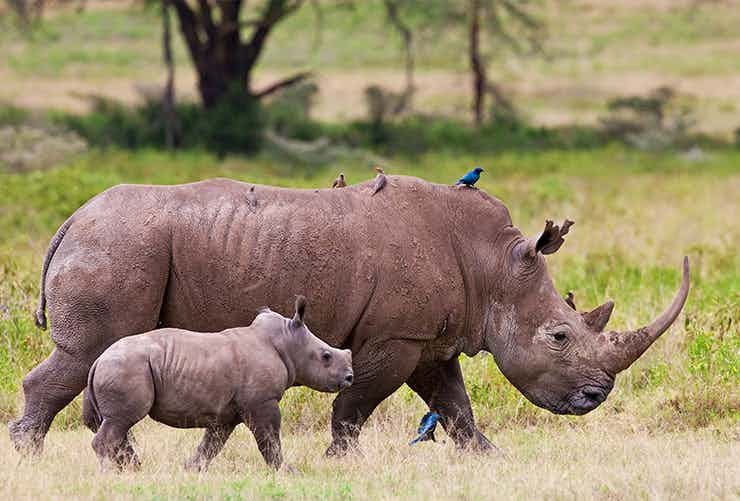 Here, you get an opportunity to explore the unspoiled flora and fauna of Tanzania. A tour through this game reserve promises sightings of tigers, buffaloes, lions, elephants or giraffes. Besides, you would come across an array of bird species. Culture, nature and history! 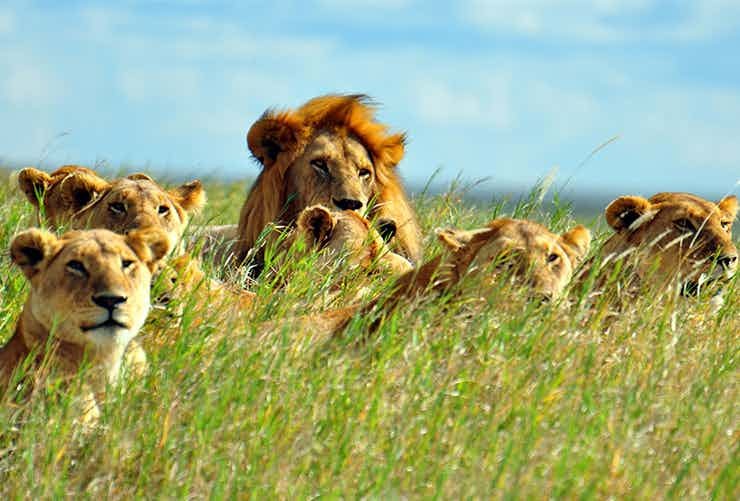 Experience the three most fantastic charms of Tanzania in a day! Explore the rich wildlife and marvel at the African wilderness during these specially-designed safari tours! Learn all about the ecology and culture of Zanzibar as you travel through the villages exploring the many spices and herbs! Experience tranquil natural beauty, interesting history and exotic marine life on the Prison Island! An opportunity to discover unexplored terrains, breathtaking scenery and rich wildlife across Tanzania! 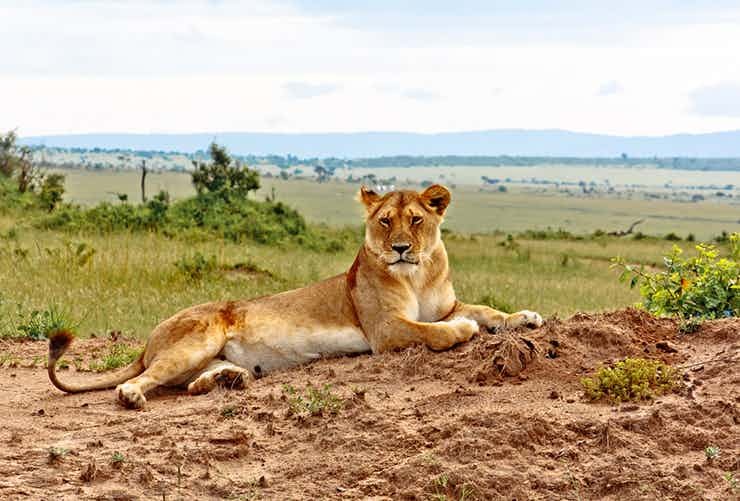 Treat your sense to fabulous natural marvels and the famed African wildlife on this safari tour to Tanzania!